Combining an internal combustion gasoline engine with an electric motor, the Honda Insight became a new benchmark in automotive fuel efficiency. The Honda Insight entered production several years after the Toyota Prius but earned the credit for being the first mass-produced hybrid vehicle sold in the United States. 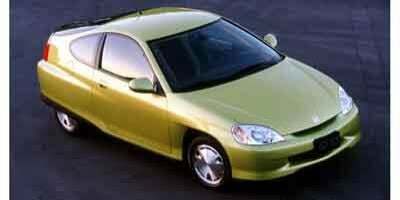 Introduced for 2000, the Insight was a two-door subcompact specifically designed for obtaining high efficiency driving. The 2000 Insights design incorporated a narrower rear track to allow adhesion to a super sleek 0.25 drag coefficient. Underneath the Honda Insights body panels, a powerplant consisting of the auto companys Integrated Motor Assist technology. A 1.0-liter three-cylinder gasoline engine was combined with a 13-horsepower electric motor. Electric motor was stored in a nickel-metal hydride battery pack. Fuel economy for the 2000 Insight in the city was rated at 53 miles per gallon while highway fuel efficiency is 61 miles per gallon. 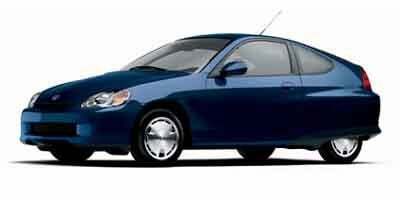 Air conditioning, electric power steering and keyless entry are standard equipped on the 2000 Honda Insight. 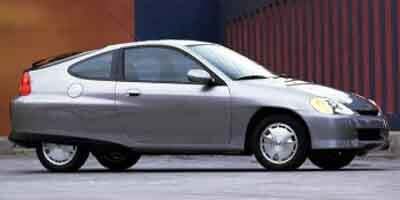 Produced from 2000 to 2006, the first-generation Insight was discontinued with more than 17,000 examples existing worldwide. 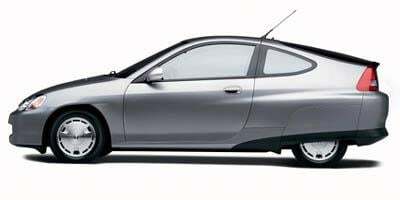 Ten years after the debut of the first Honda Insight in North America, the car returned in 2010 as more practical five-door hatchback. Powered by a 1.3-liter four-cylinder engine combined with an electric motor, the collective output totaled 98 horsepower. 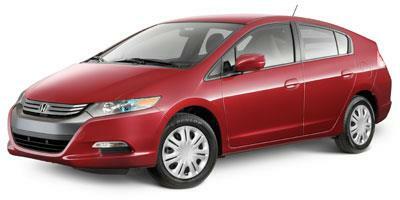 Average fuel economy for the 2010 Honda Insight was rated at approximately 42 miles per gallon. 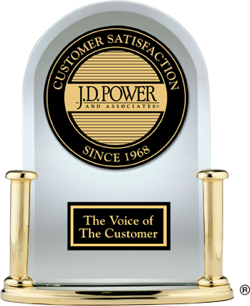 In 2012, improvements allowed highway fuel distance to grow to 44 miles per gallon. With a base model added to the line-up in 2011, the Honda Insight has been recognized as one of the more affordable hybrid cars in the United States. The Insight may be compact, but don’t be fooled: it’s loaded with standard features. A low-cost, highly fuel efficient hybrid vehicle, the 2014 Honda Insight provides a suitable entry point for drivers wanting to experience electric motoring. Largely unchanged for 2013, the Honda Insight is a compact hybrid with seating for five powered by a 1.4-liter 4-cylinder hybrid engine that produces 98 hp and 123 lb-ft of torque. 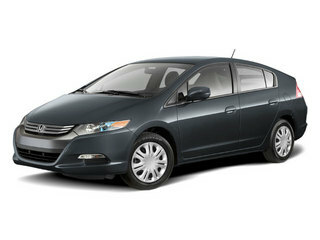 A compact hybrid with seating for five, the 2012 Honda Insight offers superior fuel mileage, achieving up to 44 mpg. 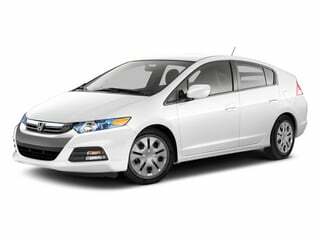 The most affordable gasoline/electric hybrid car on the United States auto market, the over 40 mile per gallon 2011 Honda Insight price becomes even more attractive with a new base model. A four-door, five passenger hybrid, the 2010 Honda Insight is helping push hybrid technology to a wider audience thanks to its low starting price and 40+ mpg fuel efficiency. An incredible EPA rating of 60 mpg city and 66 mpg highway push the 2006 Honda Insight, a two-door hybrid coupe with seating for two, to the head of the fuel-efficiency game. 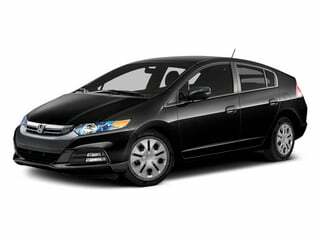 A true fuel-sipper, the 2005 Honda Insight is a two-passenger hybrid coupe capable of 61 mpg in the city and 66 mpg on the highway. One of the most fuel efficient cars on the road, the 2004 Honda Insight seats two passengers and has an EPA estimated fuel economy rating of 60 mpg in the city and 66 mpg on the highway. 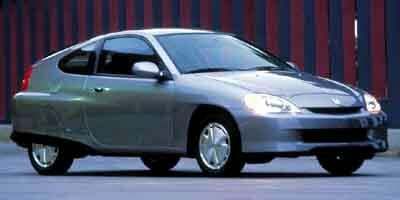 The 2003 Honda Insight is a two-passenger hybrid hatchback which boasts a stunning fuel economy rating of 61 mpg in the city and 68 mpg on the highway. 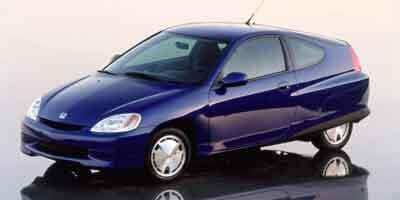 The fuel-economy king, the 2002 Honda Insight is a two-passenger compact hybrid hatchback which boasts a stellar EPA rating of 61 mpg city and 68 mpg highway. 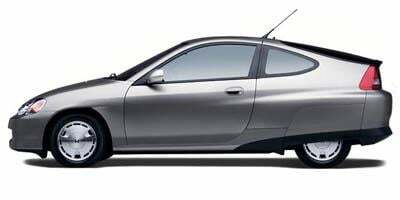 The 2001 Honda Insight is a two-passenger hybrid hatchback that gets the best fuel economy in the industry with a stellar rating of 61 mpg in the city and 68 mpg on the highway. 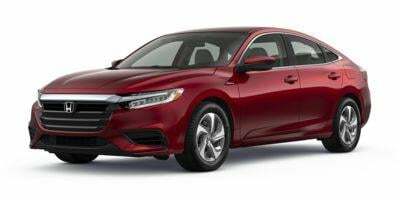 A groundbreaking new model, the 2000 Honda Insight is a gas-electric compact two-passenger hybrid that is rated at an astounding 61 mpg in the city and 70 mpg on the highway.